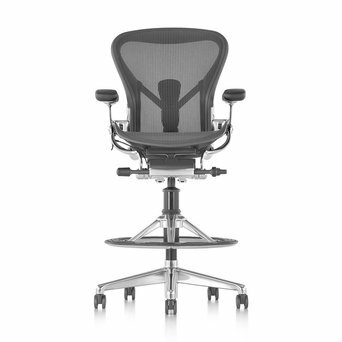 LOOKING FOR HERMAN MILLER AERON? 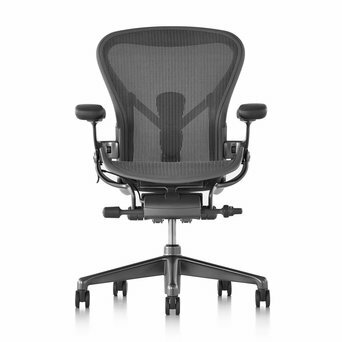 The Herman Miller Aeron office chairs are ergonomic and offer the right support. Choosing the right office chair can be difficult, that's why we love to help you making the right choice. You are welcome to visit our showroom or contact us for an expert and honest advice. 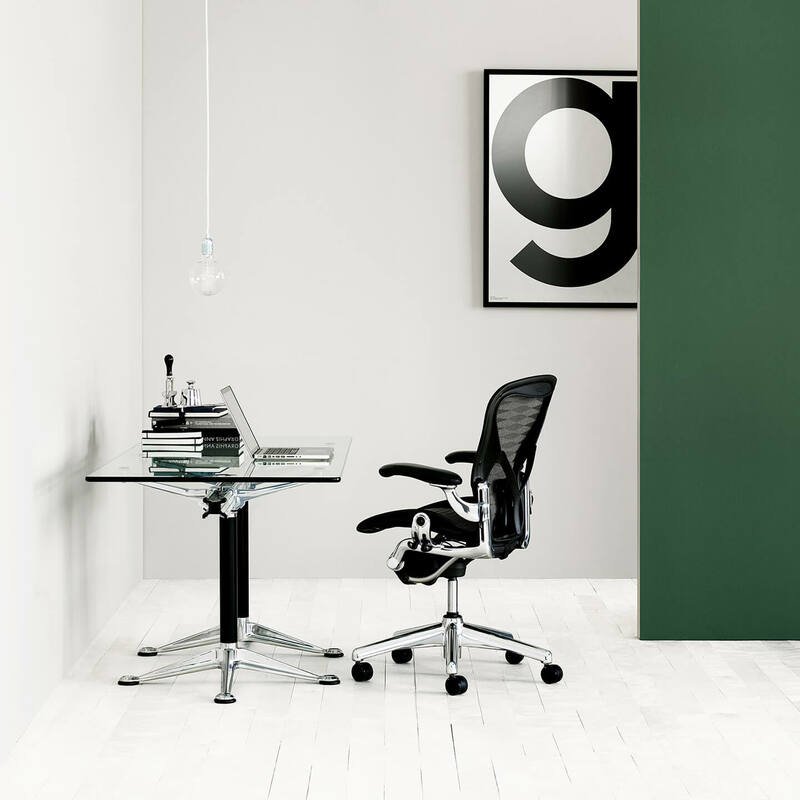 Herman Miller is an American company that focuses its European activities on office furniture. 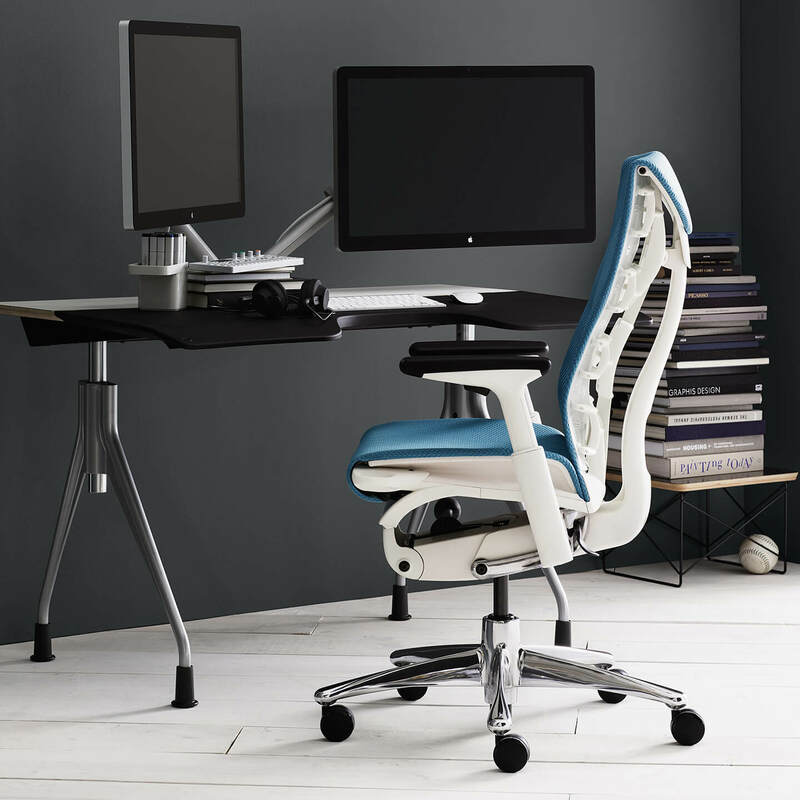 Consequently, Herman Miller is best known for its desk chairs with unrivalled comfort and ergonomic design, such as the Aeron and the Mirra chairs. 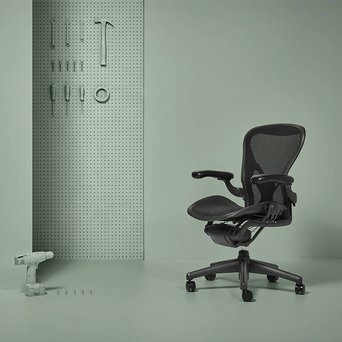 With its extensive range of products, including desks, sofas and other office furniture, Herman Miller holds a unique position among furniture manufacturers for having cultivated the talents of a large number of modernist designers, producing a significant number of pieces that are now considered icons of industrial design.